If writing in a second language is like hunting, I’m both a stalker and an animal who explores the woods, both the archer and the prey. Perhaps a writer living abroad feels most at home in language. The writing functions as a kind of transcendental space, beyond the boundaries of nations. 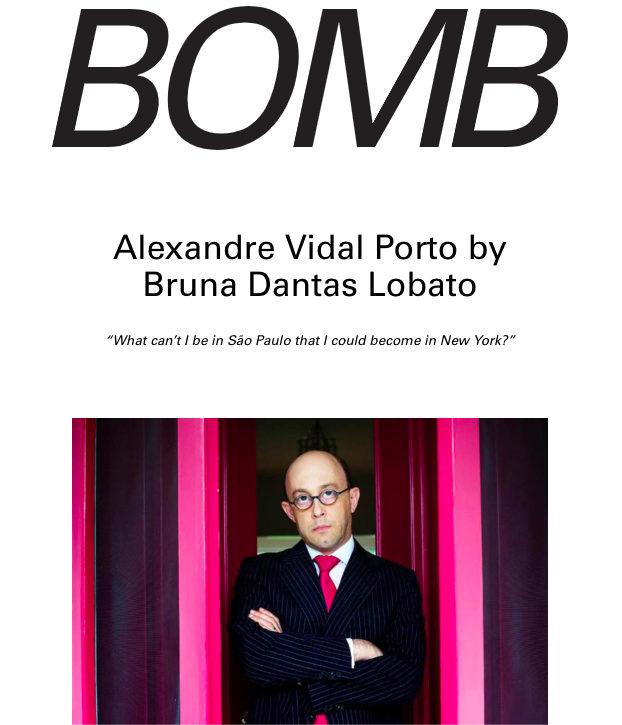 In BOMB Magazine, The Christian Science Monitor, The Millions, Asymptote Journal, Music & Literature, Washington Square Review blog, Revista Pessoa, Exchanges, Plain China, The Economic Observer’s Book Review, The Feminist Wire, Creative Nonfiction, and elsewhere.